We are committed to generously sharing knowledge about the best care for frail older adults. 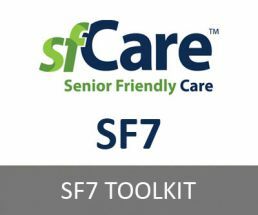 We have curated resources which are current, evidence-based, and aligned with the Senior Friendly Care (sfCare) Framework, Senior Friendly 7 (SF7) clinical topics, and specialized geriatric services. A quick reference of the common medications and substances associated with increased falls in older adults. This pocket card gives the user a set of probing questions to assess the decision-making ability in older adults. 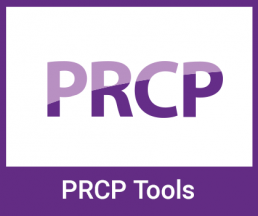 A patient education tool to assist with deprescribing sedatives, created by Canadian Deprescribing Network. A pilot study using the EMPOWER tool with hospitalized older adults found that sedatives were deprescribed in 64% of the participants (vs. the hospital’s historical rate of 21%) with no worsening of self-reported sleep. To read more about the study, click here. This portal provides many ready-to-use-resources from the Mobilization of Vulnerable Elders in Ontario (MOVE ON) initiative. The goal of MOVE ON is to implement an evidence-informed early mobilization strategy to prevent functional decline in older patients admitted to hospital. The RNAO developed this learning package, which includes guidelines, a webinar, and implementation tools to help nurses recognize and provide care for older adults who are experiencing abuse. This guideline determines who assesses capacity and under what circumstances. 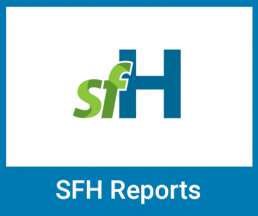 Fraser Health (British Columbia) developed guidelines for the physical design in hospitals which focus on preserving functional ability and safety of older adults admitted to hospital. Code Plus Physical Design Components (second edition, 2015) is posted to our website with permission from Fraser Health. This document describes an emergency department model which integrates the GEM Nurse, Social Worker, and Community Care Access Centre Care Coordinator. 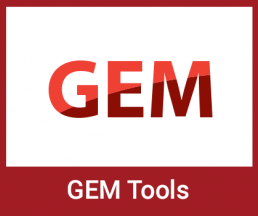 This document answers the most frequently asked questions about the GEM program. Contact list for the provincial GEM Network. This document outlines the responsibilities of a GEM nurse in a community hospital. This document outlines the responsibilities of a GEM nurse in an urban teaching hospital. Kingston General Hospital created a document to illustrate how to use patient and family-centred language in policies. This document answers the most frequently asked questions about Nurse Led Outreach Teams. The Ministry of Seniors Affairs has created an easy to use toolkit of resources on the topic of elder abuse, including a senior’s safety hotline. The Institute for Safe Medication Practices Canada (ISMP) has developed 5 questions to help patients and caregivers start a conversation about medications to improve communications with their healthcare provider, especially during transitions in care. Posted with permission by ISMP. Click here for a recording of the presentation. This webinar presented in July 2018 by Dr. Katherine Krause (PGY5) and Dr. Mauli Mehta (PGY5), Geriatric Medicine, University of Toronto explores screening and triage in geriatric medicine, and the evidence behind screening for MCI and dementia in the geriatric population. Click here for a recording of the presentation. This webinar was presented on December 7, 2018 by Dr. Joyce Lee and Greta Mah. 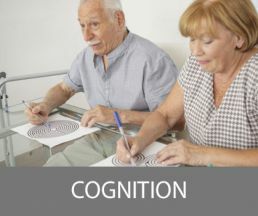 This presentation discussed the importance of understanding the Parkinson disease, and how to better manage the symptoms in order to live well with Parkinson’s. Click here for a recording of the presentation. 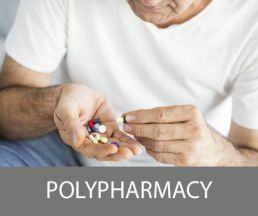 This presentation in March 2017 by Dr. Cara Tannenbaum provides practical information on polypharmacy and how to deprescribe in the hospital setting. Click here for a recording of the presentation. This webinar presented in Sept 2017 by Suzie Southey, Emergency Nurse Consultant (UK), wich explores how to design care to meet the needs of older adults in the Emergency Department. This presentation by GEM nurse Raeann Rideout in October 2017 provides in-depth practical guidance for identification, assessment, and intervention of elder abuse for older adults presenting to the emergency department. This slide deck compiles resources and tools usemergency department to assess for elder abuse in emergency department. Click here for a recording of the presentation. This webinar presented in Jan 2017 by the Change Foundation provides 15 tips for patient engagement. Presentation – Exercise and Seniors: Your Health Depends on it! 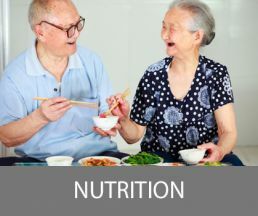 This presentation by Dr. Paul Oh at the sfCare Intersectoral Conference in May 2018 underscores the importance of mobilizing older adults, and provides practical guidance on exercise types and amounts. This webinar presented in February 2018 by Dr. Diana Anderson, MD, M. Arch, Healthcare Architect, explores how the knowledge of geriatric medicine and physical environmental design can be used to create spaces which influence the overall well-being of patients, families, and healthcare professionals. This slide deck contains a model for exploring the Knowledge to Practice Process and a framework to guide capacity building activities in GEM. Click here for a recording of the presentation. This webinar presented in Feb 2017 by Judith Wahl (Lawyer), Dr. Jeff Myers (Physician), and Julie Darnay (Educator) provides helpful advice on health care consent and advance care planning. Click here for a recording of the presentation. This webinar was presented on September 14, 2018 by Dr. Bonnie Purcell, London-Middlesex BSO mobile team, London Health sciences Centre. This presentation discusses a senior-friendly approach to screening for alcohol use in older adults. 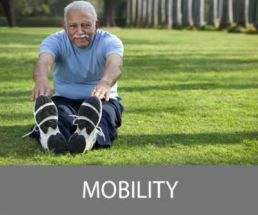 This presentation explains how to assess mobility and identify some of the common mobility impairments. It also provides an overview of the Seniors Mobile Assess and Restore Team (SMART) at Joseph Brant Hospital. Click here for a recording of the presentation. 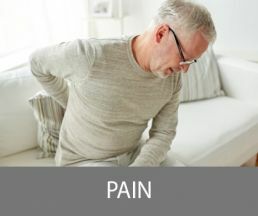 This webinar was presented on March 29, 2019 by Ronaye Gilsenan, MA, Rhonda Schwartz, MA, Iris Gutmanis, PhD. This presentation discussed the development of the first standardized measurement tool focused on the care of older adults accessing specialized geriatric services. 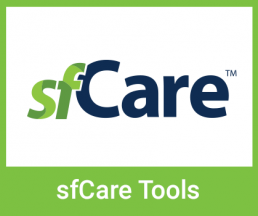 This presentation by Lawrence Jackson at the sfCare Intersectoral Conference in May 2018 describes the impact of polypharmacy on older adults, and looks at strategies to address the issue. Click here for a recording of the presentation. This webinar presented in Dec 2016 by the Patient Partners Program (UHN), the Change Foundation, and the Michener Institute highlights a novel new aging simulation experience. This presentation in Sept 2014, by Dr. George A. Heckman provides an overview of risk stratification in the emergency department. 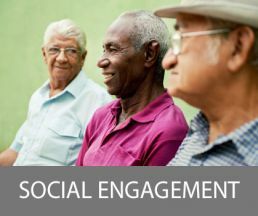 This presentation by Dr. David Ryan provides practical approaches to senior-sensitive communications and community-based teamwork. Click here for a recording of the presentation. This webinar was presented on January 25, 2019 by Dr. Martha Spencer. 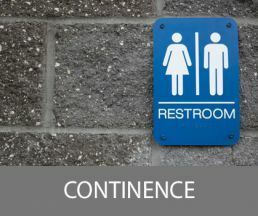 This presentation discussed the approach to the diagnosis, investigation and management of urinary incontinence in older adults. The Seniors Care Network developed this competency framework which describes detailed practice expectations of health professionals participating in the CGA. This Framework will help health professionals to adequately prepare themselves to deliver interprofessional comprehensive geriatric assessments and interventions and work effectively in a specialized geriatrics environment. This report provides a summary and evaluation of the Geriatrics Interprofessional Interorganizational Collaboration (GiiC) project.